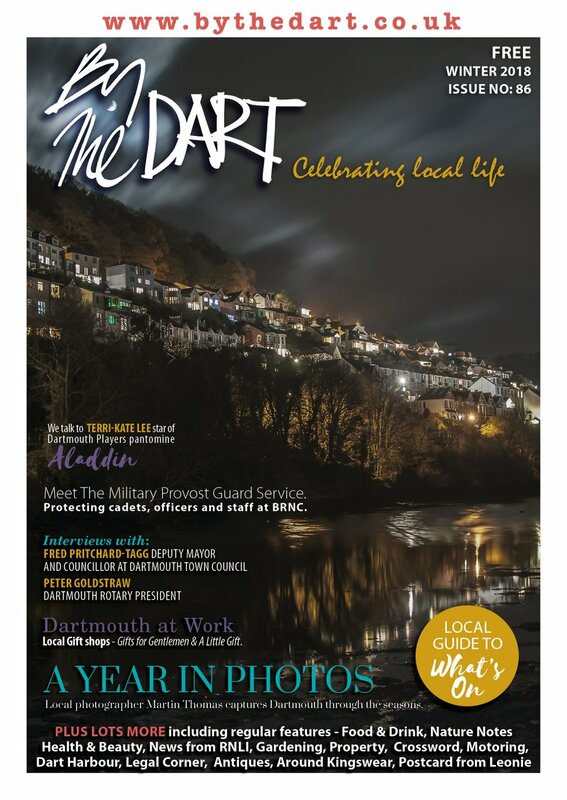 Dartmouth is rich in history from the middle ages to modern times. 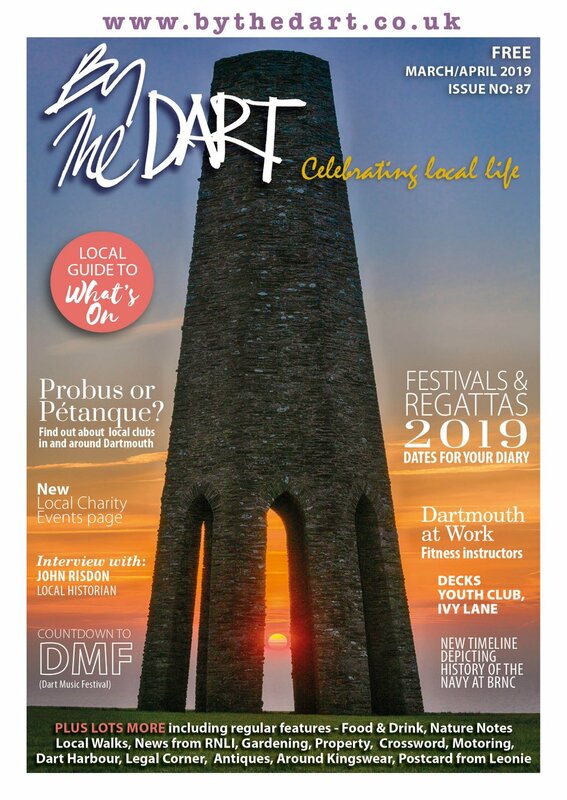 The following are just a selection of the many articles about local hisory published by By The Dart magazine since 2008. 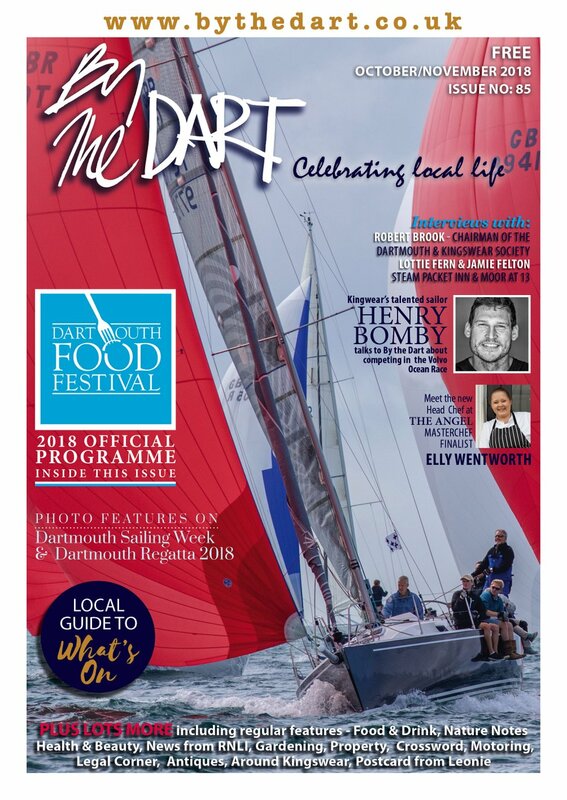 Slapton - What’s in a Name?